Kids Action for Kids website and its owners take a proactive approach to user privacy and we do our best to ensure the necessary steps are taken to protect the privacy of its users throughout their visiting experience. This website complies to Norway national laws and requirements for user privacy. Kids Action for Kids will never attempt to extract unnecessary information from users. In general, you can browse the Kids Action for Kids site anonymously. The only information we collect during general browsing is from our website server logs, including your IP or referral address and the page you requested. If you register for a newsletter, request information or make a contribution, we ask for personal information such as your name and email address. The information collected is only with your knowledge and permission, and is kept on Kids Action for Kids secure database, accessible only by administrators, designated professionals. Kids Action for Kids is the sole owner of any information collected on this site, and we will only release personal information to another person or company with your consent, or to the extent required by law. Kids Action for Kids uses the https security protocol to communicate with your browser software. Companies we work with to process bank transfer and credit card transactions also use high-grade encryption and security protocols. Please note that contributions may also be made by mobile phone application Vipps. Although Kids Action for Kids website only selects to include quality, safe and relevant external links, we advise you to make sure you practice caution before clicking any external web links throughout this website. Kids Action for Kids cannot guarantee or verify the contents of any externally linked website despite its best efforts, and therefore is not responsible for the privacy practices of other websites. You may subscribe to KAFK newsletter. You register with your e-mail address. The information we register is for newsletter purpose only, and only administrators have access to this information. We do not share this information with a third party. 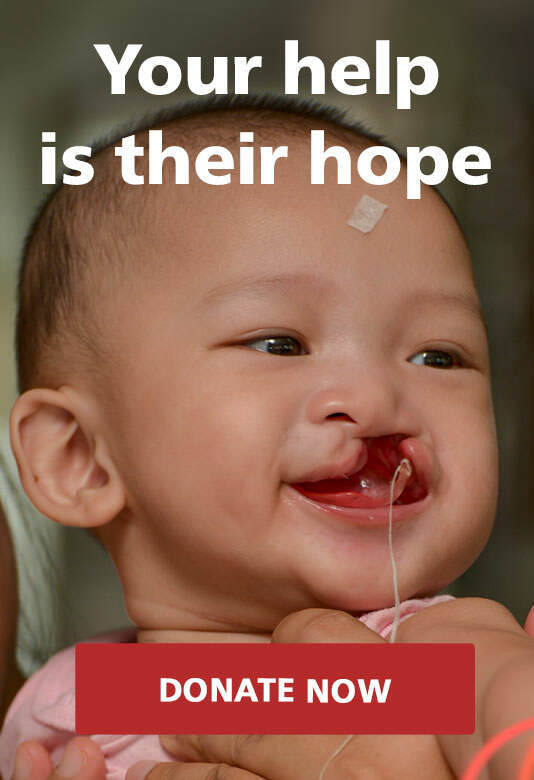 Kids Action for Kids provides its information and materials on this website for the benefit of individuals interested in Kids Action for Kids and its work in general, supporting unprivileged children in Southeast Asia and the cause of raising funds for children born with cleft lips, cleft palates and other facial deformities. Kids Action for Kids reserves all copyrights on materials provided on this website. Information on this website can be displayed, reformatted, and printed for your personal, noncommercial use only. Due to number of sources, inherent hazards and uncertainties of electronic distribution, there may be delays, omissions, or inaccuracies in information provided on Kids Action for Kids website. We cannot and do not give warranty to the completeness of accuracy of information on this site, or its continuous availability. Personal data entered when making donation with the purpose of obtaining tax deduction and that Kids Action for Kids can contact the donor if required. Personal data for Kids Action for Kids’ volunteers with the purpose of contacting the volunteers for missions, fund raising activities and other voluntary work. Personal data when signing up for Kids Action for Kids newsletter with the purpose of sending Newsletters. Please contact Kids Action for Kids (mail@kidsactionforkids.org) at any time if you want to see the information we store about you or if you want some personal information to be deleted.